Eight studies for small groups walking through the second half of John's Gospel. Where is God's glory most clearly seen? And how are we changed by glimpsing that glory? 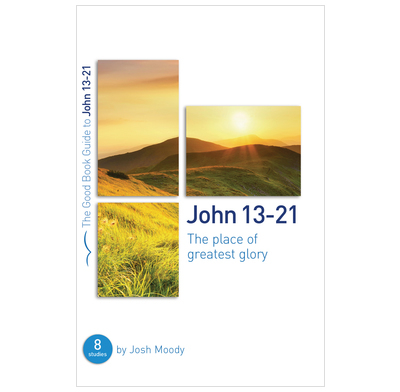 In these eight Bible studies for small groups, Josh Moody brings groups to gaze at the place of greatest glory—the wooden cross and the empty tomb. There is an accompanying Expository Guide available to help you lead these eight studies in John.